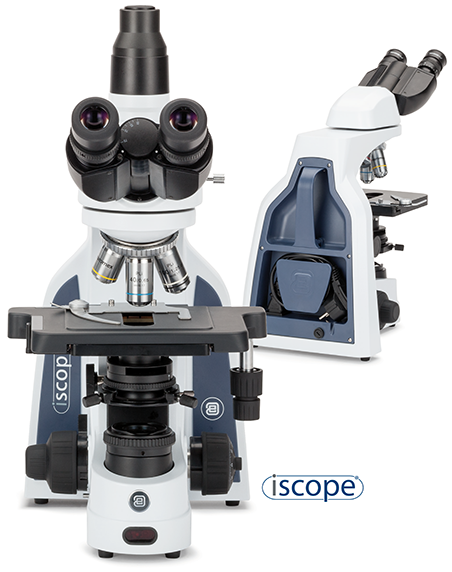 Free shipping on new microscopes over £200 to the UK and most members of the European Union. University PO's accepted. Contact us for large-order discounts. 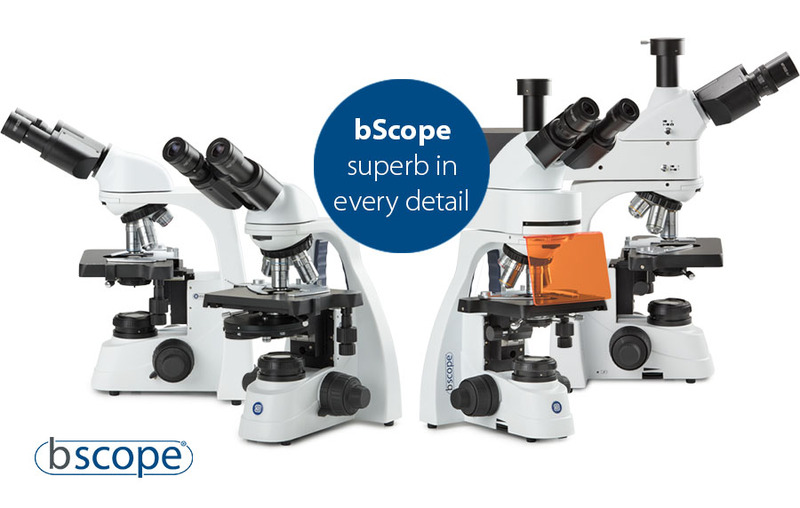 Microscopes, accessories and servicing in the North of England and Scotland. 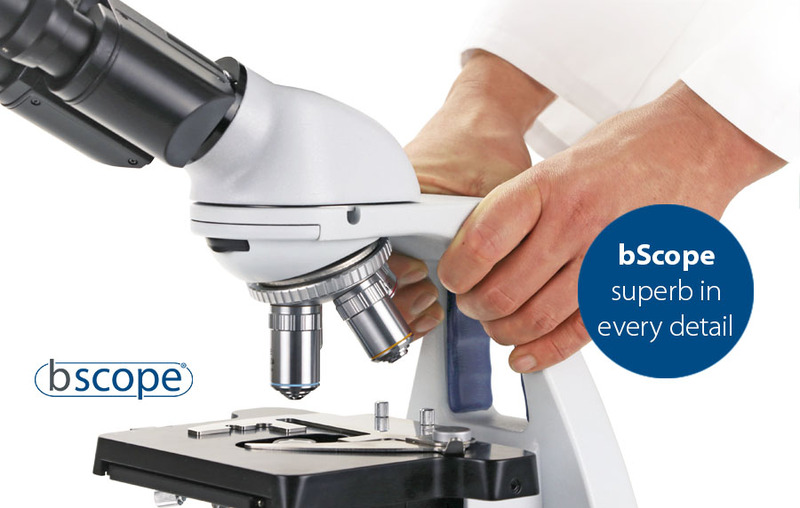 As well as Life Science applications, we provide and maintain bespoke stereomicroscope systems for Electronics Manufacturing, Aerospace and Defence industries. Our stereo systems are robust, cost-effective and allow operators to work with precision and comfort for extended periods of time. Please sign up to our newsletter for information about new products and special offers..